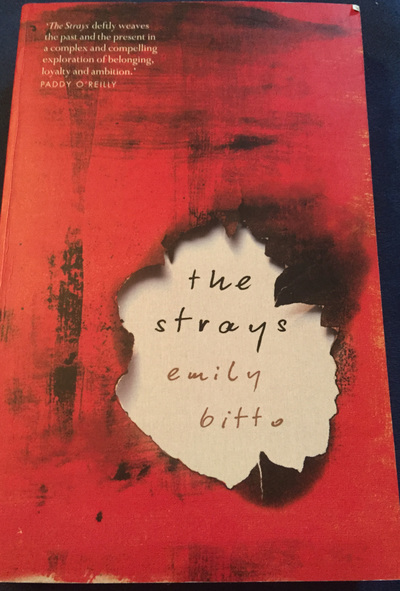 Emily Bitto, author of The Strays, has been described as an "elegant writer who knows how to sustain suspense" by Kalinda Ashton. Her novel outlines the story of a little girl called Lily during the 1930s in Australia, who befriends one of the daughters of an avant-garde painter called Evan Trentham. The Trentham family live a communal lifestyle with artists living and working in the family home. 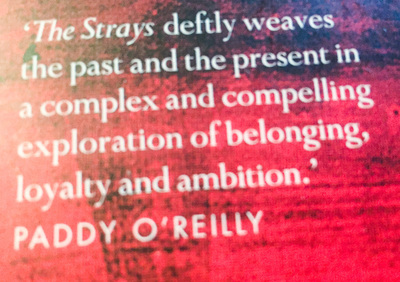 The novel is loosely based on the Heide lifestyle of artists in the leafy outskirts of Melbourne after the depression. This communal lifestyle provided an alternative for artists wishing to break away from the conservatism of the times. The focus in the novel on Lily and her friends brings an element of surprise to the novel and adds another dimension by seeing the lifestyle through the experiences of children. While the adults are living an alternative and exciting life, the children are often left to their own devices. At first glance it seems like a free and spirited lifestyle where children are treated as little adults, given their own space and able to make many of their own decisions. Later it seems that their experience is closer to a neglectful, and even bordering on abusive, childhood experience. The novel reminds us of the boundaries children need from adults in order to remain safe and be enabled to make age appropriate decisions, something they are unable to do without support. At the end of the novel, Lily reflects back on the experience with the unique family, and comments that the Trentham daughters' mother, Helena, "craved siblings rather than dependent offspring ... And so she brought three girls into the world and let them roam it without telling them to fill the pockets of their pinafores with bread and to leave a trail of crumbs that would lead them, in a crisis, home" (page 289). This could be a useful reminder for us all as parents as we struggle to let go of our kids while also keeping them safe and secure. It's also a reminder about the challenges parents face in meeting their own needs while simultaneously being responsible for their children's needs also being met - not an easy task in the 1930s or now. I was looking at this at the bookshop yesterday- sounds great!